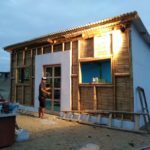 04 Apr WAVES for Everyone in Nica! 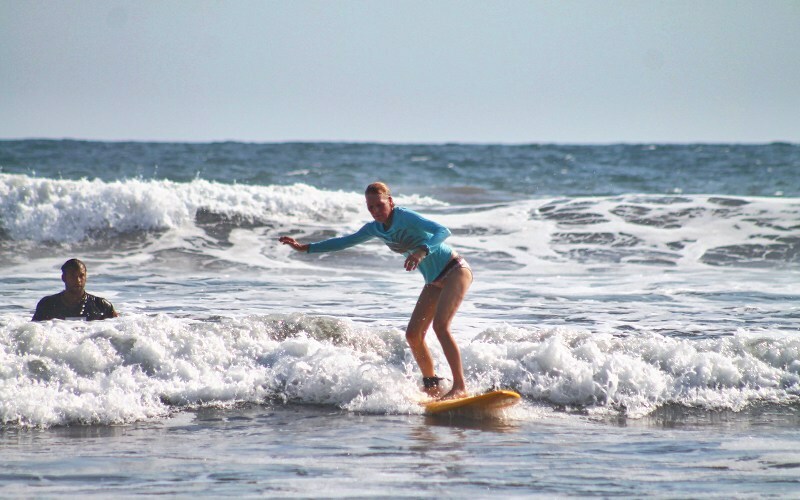 The waves have been going off in El Transito, Nicaragua! 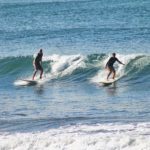 We love this sweet little surf town in the north of Nica for it’s variety of waves and down to earth vibes. 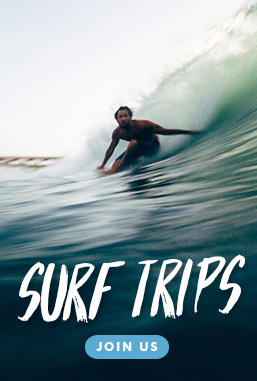 Whether you’re a beginner or a pro, there’s waves for everyone in this piece of paradise. Intermediates going left and right! 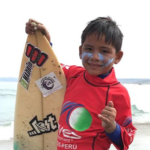 Learn more about our #ImpactSurfTrip to El Transito, Nicaragua! Many thanks to Solid Surf for the great photos.